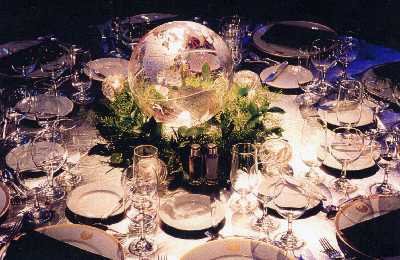 Over the years I have gained much knowledge in the event business. Please do not hesitate to call for a consultation today. If your planning an event nationally and need assistance I can bring my designs ideas and concepts to you. I have traveled all over the world and would be happy to meet with you where ever you might be planning an event. WE ARE THE CORPORATE EVENT FLORIST! "Today's fresh looks for tomorrows events"